Thursday afternoon, in a 14-page document, that theory took form as something that leaders and politicians can either support or reject in specific terms, as two of Congress’s best-known liberals sculpted it and presented it in a press conference in Washington. 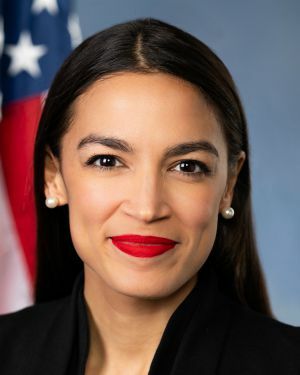 Alexandria Ocasio-Cortez, the newly-elected, self-proclaimed “democratic socialist” congresswoman from the Bronx who has taken Washington by storm, and Massachusetts Senator Edward Markey, long known as a liberal lion of the House (where he served from 1976 to 2013), drafted the proposal and unveiled it at a joint press conference in Washington Thursday afternoon. Such a Green New Deal has long been discussed and anticipated by environmental advocates and electric car proponents as a way to accelerate the transition to electric transportation and away from fossil fuels. Many of the Obama and Bush Administration efforts to improve fuel economy, incentivize electric cars, and clean up powerplants could be included in it. The proposal doesn’t outlaw fossil fuels in the name of reducing greenhouse-gas emissions, but it does set a goal for the U.S. to move to 100 percent renewable energy by 2030, citing a U.N. study showing that the impacts of climate change could be “devastating” by 2040. It neither addresses nor precludes the use of nuclear or hydro power—two sources that environmental groups have often opposed. 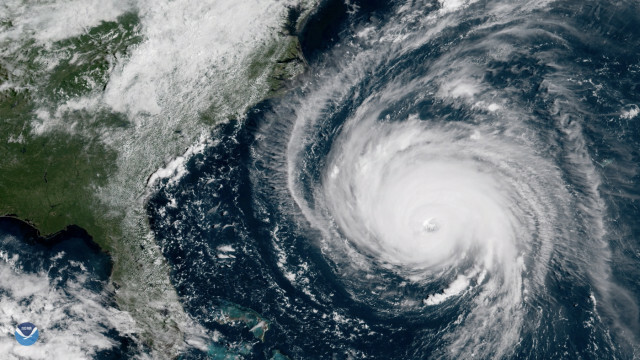 The announcement coincided with a report from the National Oceanic and Atmospheric Administration that showed weather related natural disasters cost the U.S. more than $100 billion in 2018, and that such disasters reaching more than $1 billion in damages (in real dollars) have doubled since 2013. The Green New Deal, in its presented form, doesn’t stop at developing more renewable energy, but also delves into social climate justice with proposals such as demanding new trade rules to “stop the transfer of jobs and pollution overseas,” and calling for more funding for housing, health-care, and education for low-income communities. It also calls for vigilance to stop mass-migration from areas that could be particularly hard-hit by climate change. The proposal is non-binding, but it is expected to give political candidates a concrete set of principles they can support or oppose, Cornell professor Robert Hockett, who contributed to the plan, told the Washington Post. READ MORE: Black Friday report shows climate change already very expensive in U.S.
Those social goals may be a lot to tack onto a sustainable energy bill. Noting which politicians support it, however, can go a long way toward understanding which ones support electric cars.